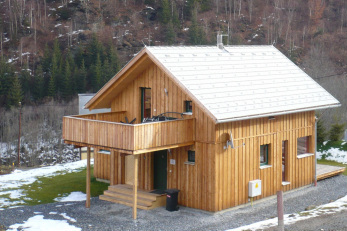 Your New Austrian style Ski Chalet you have always wanted will be built to your own personal requirements. You could want a decked patio with it. Full height double glazed windows or bi fold doors. decking lights in the sofits to light your new Austrian Ski Chalet. Let us know what you want, and we will build it for you. 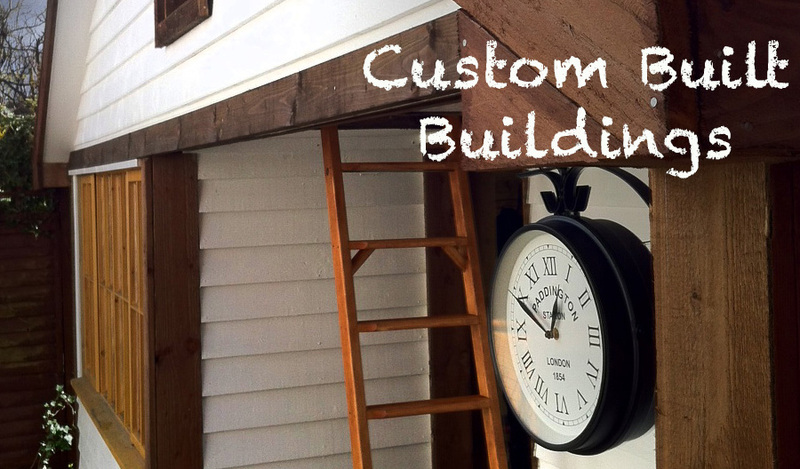 Your garden building to look like a ski chalet, ski lodge in Surrey, Berkshire, North Hampshire and West London.